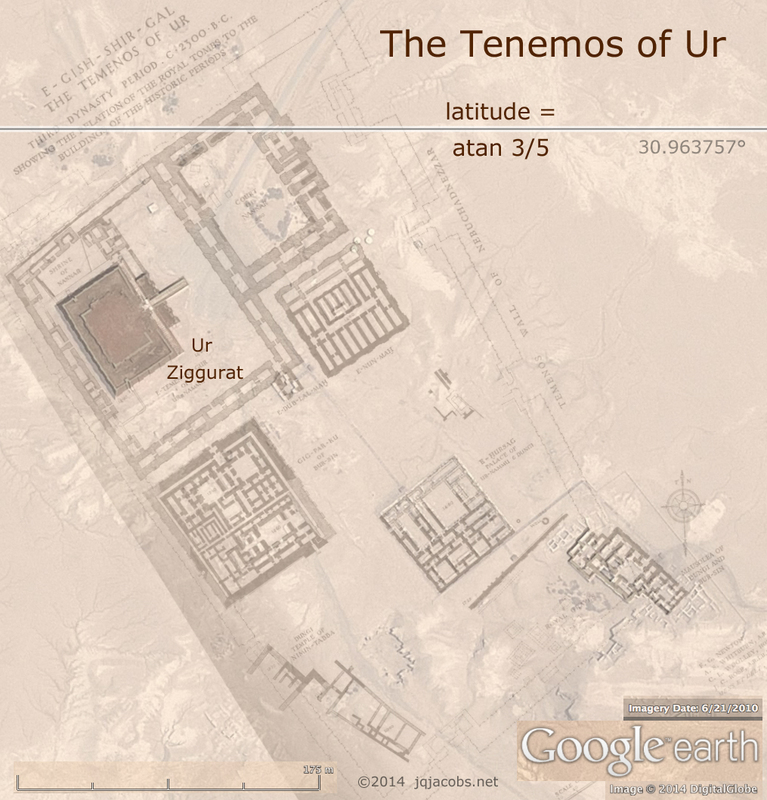 NEWS: "... latitude at Harran equals 3/4 atan and at Ur 3/5 atan ..."
2008.04.25 - When is a "moon temple" an observatory? Recent press reports called my attention to Göbekli Tepe in Turkey (Göbekli Tepe - An Introduction). A flurry of news and media has followed the Jan. 18 Göbekli Tepe article in Science, 319:5861. Location = 37.224 N., 38.922 E. I particularly enjoyed a blog with good photos and critical attention to interpretation: My Visit to Paradise. Since 1994, archaeologist Klaus Schmidt has excavated at the Göbekli Tepe stone circles, circles 7,000 years older than Stonehenge. 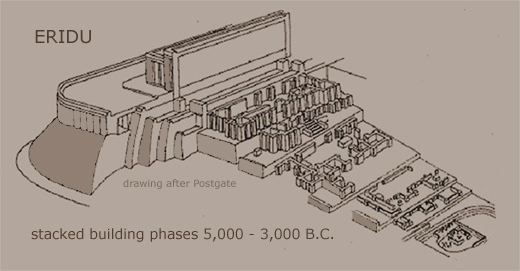 Schmidt reported, "Gobekli changes everything. It's elaborate, it's complex, and it is pre-agricultural. That fact alone makes the site one of the most important archaeological finds in a very long time." The German Archaeological Institute presents information about their Göbekli Tepe activity online. I include several Göbekli Tepe videos and the links above for more imagery. None of us, not even archaeos, needs an excuse for being unfamiliar with such early Neolithic megalithic monuments; their existence is still big news. Nonetheless, interpretations about religion and even Adam and Eve have appeared. In researching Göbekli Tepe's location, I read more of the regional archaeological context, with which I'm also rather unfamiliar. Literally and professionally, I live in the "New World," the Americas. One interpretation I encountered online called Harran's inhabitants "Septimite idolators." Okay then! It was more explicit associations with astromony that caught my attention with reference to Harran, an ancient center on the great plain south of Göbekli Tepe. Harran is renowned as a Sabaean center associated with a moon "temple" and as an earlier Sumerian center. Harran was an important, once-populous prehistoric crossroad. I noticed Harran's latitude is 36.87 degrees, the acute angle of a 3:4:5 geodetic triangle (3/4 arctangent = 36.8699°). Was knowledge of the latitude considered in locating a moon temple at Harran? When is a "moon temple" an observatory? When is idolatry exact science? At this point the Old World had captured my attention once again, distracting from great pueblo geometry near the same latitude. The history/myth of Mesopotamia holds that Ur and Harran are two important, related Sumerian centers, both associated with the moon. I checked the Ur ziggurat, at 30.963 degrees. At first I did not notice colatitude equals 5/3 arctangent (atan). Colatitude is the distance to the nearest pole, a geodetic reference point. Latitude references the equator, the mid-poles plane perpendicular to the rotation axis. The local level plane at Harran intersects the rotation axis at a 4/3 atan angle, forming a 3:4:5 right triangle, as does latitude in relation to the equator and geodetic center. Summarizing, colatitude at Harran equals 4/3 atan and at Ur 5/3 atan. Thus, latitude at Harran equals 3/4 atan and at Ur 3/5 atan. Perhaps these "idolators" were doing astronomy? Lucky me, astronomy is not punishable idolatry anymore. Getting to why I did not notice the Ur colatitude right off, I checked latitude first because the precise value for pi caught my eye in the conversion table. We live in a 360 degree world, probably due to ancient astronomers in the Sumer region. Cultures also invent 365 degree worlds, as known from the history of astronomy in China. Divide earth's circumference by days per solar orbit (so = 0.98561°), multiply by 10 pi, and the result is the latitude of the Ur ziggurat (30.9638° = 31.4159 so). This 10x version of pi caught my eye, distracting from the latitude tangents. But, I digress with this precise pi coincidence given a 365.25 degree world. Mesopotamia Placemarks KML text file. Open with Google Earth. I turned next back to Göbekli Tepe and Harran. The sites are apparently intervisible, just over 40 km apart. The difference in latitude from Harran to Göbekli Tepe equals precisely 1/1,000 of earth's circumference. This is where we enter a twilight zone in ancient astronomy. Of course, the opposite metaphor—"the dawn" of ancient astronomy, is the proper one regarding the implication. Göbekli Tepe features the oldest known room aligned north-south, evidence of astronomy in practice. 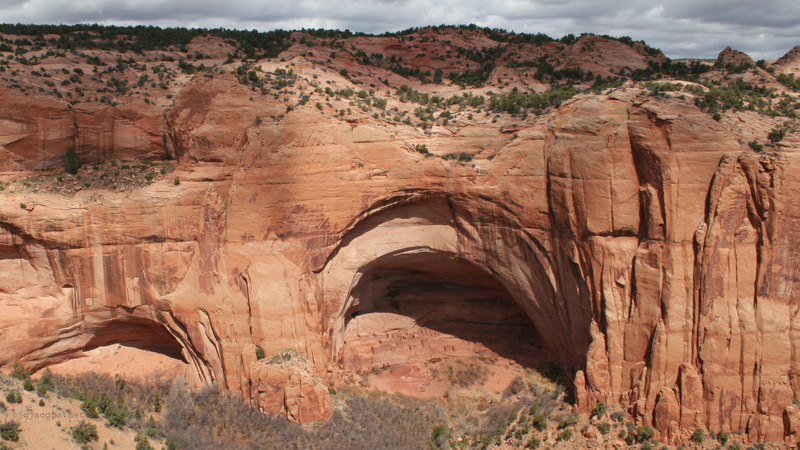 Even non-archaeos understand stratification and deposition basics—deeper is older. Göbekli Tepe is 12,000 years old. Harran is equated with Abraham of biblical fame, and with Ur of Sumeria, the "Civilized Land" and a "cradle of civilization." That cradle and astronomy is presumed to be 4,000 to 5,000 years old, not 12,000. Harran is located at 3/4 atan latitude, a fixed parameter, and Göbekli Tepe is at a specific latitude difference north. Because the fixed parameter must come first, the conundrum, of course, is that this precise 1/1,000 of circumference latitude difference is either coincidence, or ancient astronomy just took a leap back to 12,000 years ago. Anyway, that's how I came to notice the latitudes and colatitudes of Ur and Harran, excitement enough without entering twilight zones of inference and interpretation. But if I must, I might argue the Ur and Harran "moon temples" evidence a relationship to astronomy and precise knowledge of geodesy. In other words, what we call exact sciences. In videos of Göbekli Tepe, carved stones speak well enough for themselves and for their makers 12,000 years ago. 2008.10.13 - Archaeology magazine has a new Göbekli Tepe article, entitled "The World's First Temple." 2008.11 - Smithsonsian Magazine has the good sense to frame same as a question: "Gobekli Tepe: The World's First Temple? Turkey's stunning Gobekli Tepe upends the conventional view of the rise of civilization," by Andrew Curry with photographs by Berthold Steinhilber. 2010.02.22 - newsweek.com attempts contributing to the interpretation front in a piece that likely reaches the widest audience so far for the now-dubbed "... Gobekli Tepe temple near Sanliurfa, Turkey, the oldest known temple in the world." That is not the only superlative being thrown about. Patrick Symmes writes "Schmidt has uncovered a vast and beautiful temple complex, a structure so ancient that it may be the very first thing human beings ever built. The site isn't just old, it redefines old...." Not bad for a first building! What Göbekli Tepe redefines is the depth of our ignorance of our past. To be fair, I found Göbekli Tepe news in the article. "Last year Schmidt found his third and fourth examples of the temples. 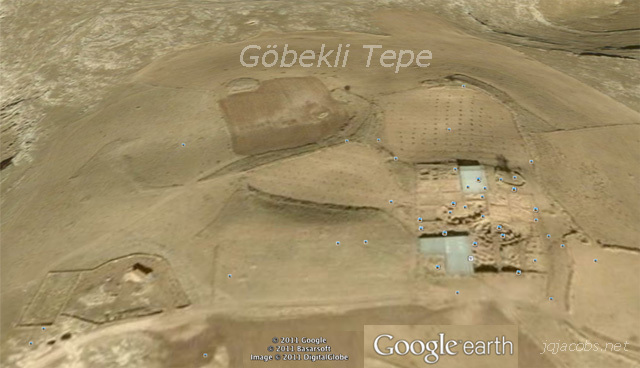 Ground-penetrating radar indicates that another 15 to 20 such monumental ruins lie under the Göbekli Tepe surface." Recent digs uncovered more huge pillars, now 50, the biggest yet, and what are now the world's oldest radiocarbon-dated monumental artworks. I was also prompted to check the Web for new Göbekli Tepe videos, images, and articles, and far more imagery is online today than a few years ago. As Göbekli Tepe's obscurity is displaced by archaeology's limelight, interpretations of the past will likelier give way to new findings, rather than present belief systems redefining their own origins in light of deep antiquity news. 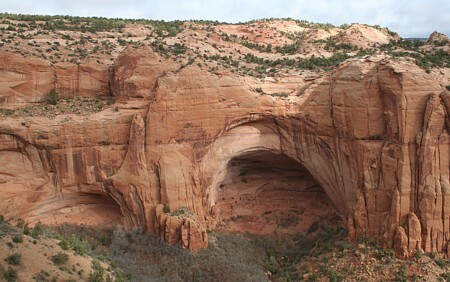 ... “The major discoveries as a result of work at the site are the realization that there must have been a very complex degree of organization in hunter-gatherer societies and that non-sedentary groups like those were building such monumental constructions,” he explains. I recommend the article. It is obvious the author is an archaeologist sensitive to interpretive issues. I'm not certain the photo is actually Göbekli Tepe. 2010.02.22 - Several recent YouTube videos about Göbekli Tepe came to my attention via Facebook posts. I'm surprised by the amount of utterly unbelievable pseudo-science now attached to the site. Wildly fantastic ideation in pop culture and mass media is alarming evidence of failure of science education. I did a search of recent videos and found one worth watching without mute, on the Global Heritage Fund YouTube channel. 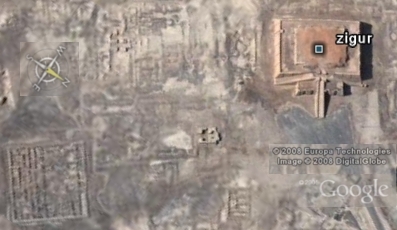 2011.10.07 - Archaeologist argues 'world's oldest temples' were not temples. E. B. Banning, "So Fair a House: Göbekli Tepe and the Identification of Temples in the Pre-Pottery Neolithic of the Near East." Current Anthropology 52:5 (October 2011). Meanwhile, the June 2011 issue (219:6) of National Geographic has a lenghty and vividly illustrated Göbekli Tepe article entitled The Birth of Religion. The article begins with the assertion, "Now the world's oldest temple suggests the urge to worship sparked civilization... It is likely noone lived at Göbekli Tepe, a religious sanctuary...." In a National Geographic video, staff artist Fernando Baptista states (translated), "It was the first temple in the world, the birthplace of religion." That sort of grand imagining is simpy not scientific, just fantasy. We know so little of the deep past, such assertions are impossible, patently-false interpretation and an affront to critical thinking. Clay modeling and historical modeling clearly illustrate the difference between empirical evidence and thinking about it. "The stone monoliths of the sanctuary have been interpreted by many historians and archaeologists as the oldest surviving temple in the world." This article, with detailed descriptions of the site, is a welcome new contribution to popular literature on Göbekli Tepe. 2012.01.06 - A new facet of exploring the past worth a mention is browsing the photographic placemarking layer in Google Earth (GE), the online virtual globe. The application features placemarking "Layers", such as photographic databases. Numerous photographs from many angles allow cyber-explorers to easily envision once obscure ancient monuments. Other useful, visual GE Layers include YouTube and 3D Buildings. For a reference with good links, turn on the Wikipedia Layer. Once-unknown, mysterious, ancient sites are no longer more-imagined than visible to everyone. Connecting place with data resources, especially with visual arts, is changing how we view the world and civilizations past. Cyberspace today is not unlike a magic carpet ride to anywhere and other times too, as we fly from place to place and from image to image with armchair ease. A lot has changed since Göbekli Tepe came to light, including new high resolution images of the site in Google Earth with the circles visible. Location: 37.22327 N, 38.92235 E.
"Ancient blades made of volcanic rock that were discovered at what may be the world's oldest temple suggest that the site in Turkey was the hub of a pilgrimage that attracted a cosmopolitan group of people some 11,000 years ago." "Though more research is needed to make any conclusive statements, if the team is right, then Göbekli Tepe was indeed something grand, a place of pilgrimage more than 11,000 years old that attracted people from across the region." 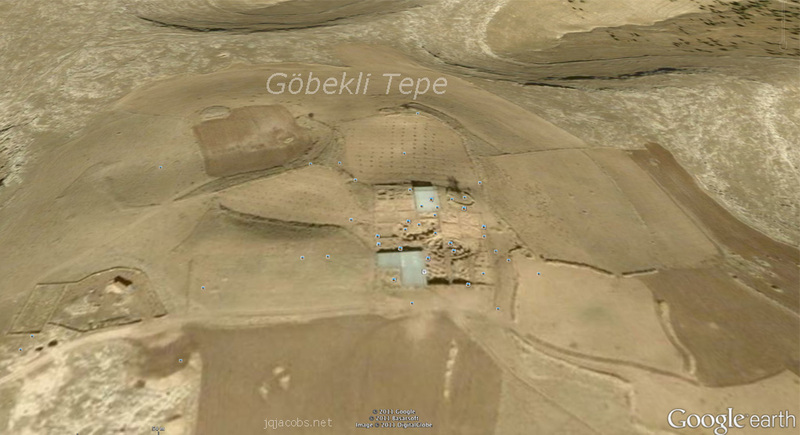 2014.03.09 - NEW: Göbekli Tepe Newsletter | Deutsches Archäologisches Institut. This year marks the 20th anniversary of archaeological research at Göbekli Tepe. 2014.03.14 - Göbekli Tepe – Developing tourism & the Urfa region. 2014.08.01 - Göbekli Tepe Newsletter 2014. Klaus Schmidt (1953-2014). Klaus Schmidt on Academia.edu. Reflections on Prehistory Essays written in 1995. The Eridu period was followed by the Uruk, named for its largest and most impressive city. Settled by 6000 BP, Uruk grew to a population of 10,000 within a millennia. A significant number of developments occur in Mesopotamia during the Uruk period, including increased economic specialization, the introduction of metals, and use of beasts of burden, the wheel, cart and implements like the plow. River based exchange networks existed. 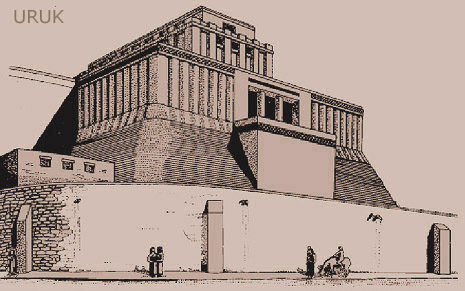 Uruk's large and impressive Anu ziggurat was repeatedly enlarged to become Mesopotamia's largest. or 2560 x 1440 wide-screen view (1.25 MB).